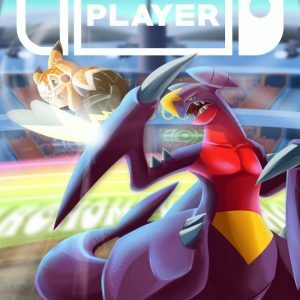 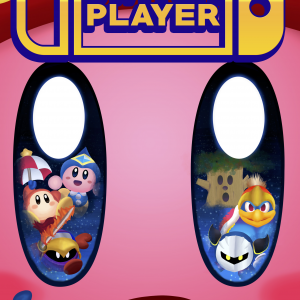 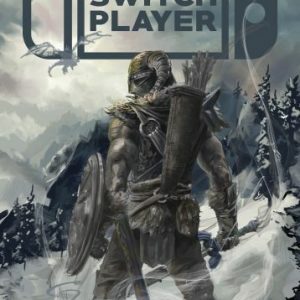 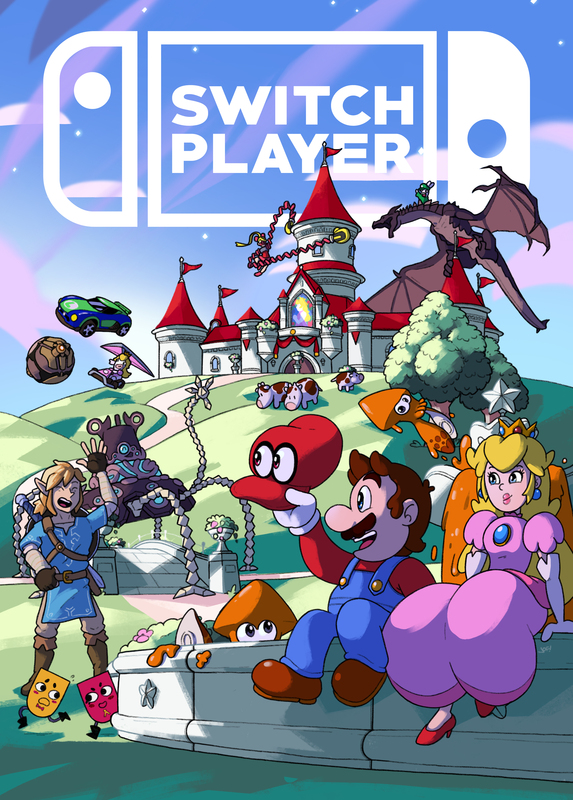 The twelfth issue of Switch Player magazine, dedicated to the Nintendo Switch is now available! 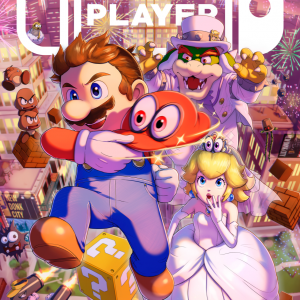 Continuing in our new style courtesy of our Will Overton redesign , Switch Player #12 is 60 pages filled with unique features, 20+ reviews and loads of coverage for Nintendo’s hybrid games console, and this month’s stunning cover was designed by our Art Contributor Jonathan Traynor and showcases many of the great games we experienced in 2017, perfectly apt for our GOTY special! 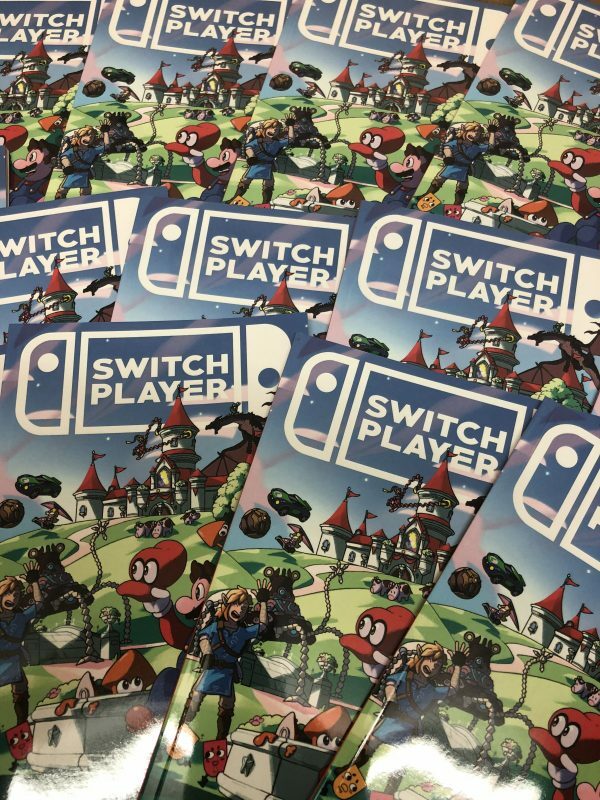 Issue 12 has an interview with the folks at Panic Button, three unique features from some fabulous writers, an editorial and a feature from some of the schoolchildren from Southgate Primary! 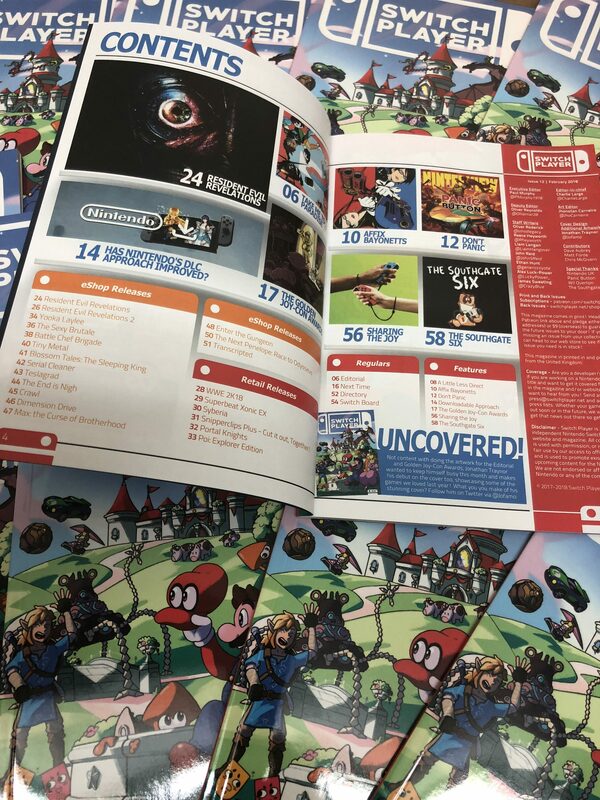 If you are interested in Nintendo or the Nintendo Switch, this twelfth issue of our magazine is essential!